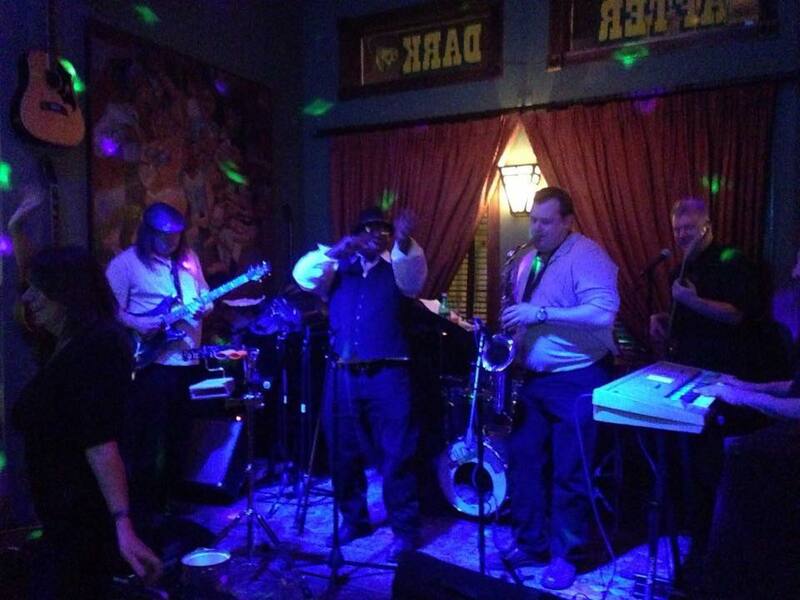 Keegan Ales is excited to welcome Abraham & the Groove back to the stage! 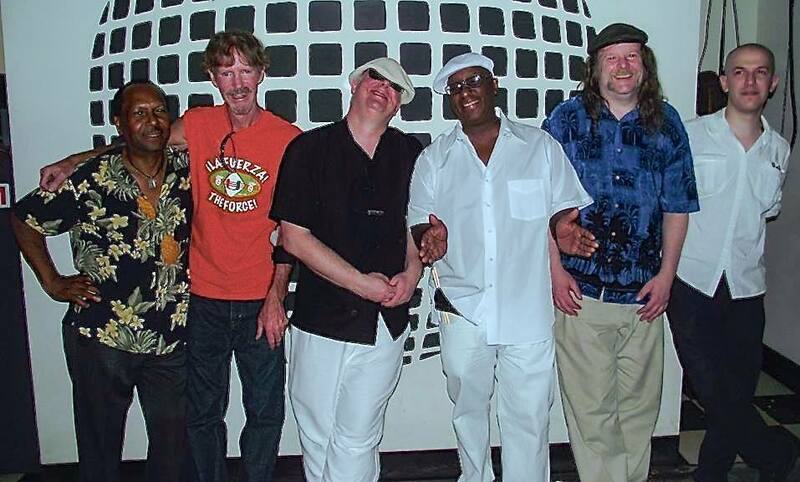 This band is known for bringing that sweet soul music that will make you want to move and shout! They play a variety of dance music from R&B to Reggae to Santana.